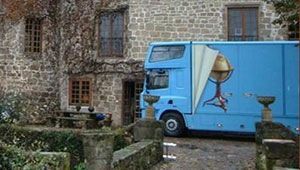 When moving within Europe it may be that your new property is yet to be completed or you are moving to a temporary address. 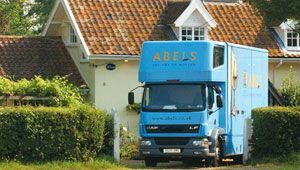 We can provide short-term or long-term storage and upon completion we can deliver your possessions to your new home. 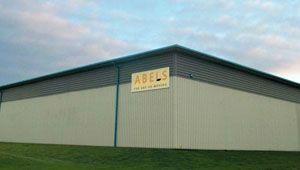 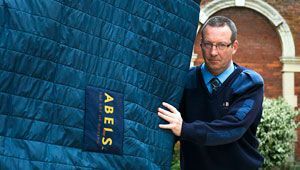 To cater for either temporary or long term storage of your belongings, Abels has extensive secure warehousing. 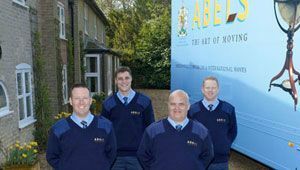 Facilities include specialised areas for carpets, suites and hanging curtains as well as high security storage and customs approved areas for imported personal possessions, all of which are meticulously maintained – Please feel free to ask to come and view our facilities. 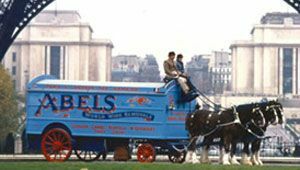 Please click if you would like to know more about storage and moving to Europe.